Ryan Gallagher is a Scottish journalist based in Brighton, England. He is currently an investigative reporter and editor for US news website The Intercept, where he covers issues related to national security and human rights. He was previously a contributing writer for Slate magazine and his work has also appeared in The Guardian, the Financial Times, the Sydney Morning Herald, the Independent, Ars Technica, the Huffington Post, and New Statesman, among others. He is a Future Tense fellow at the New America Foundation and a former associate editor of openDemocracy.net's UK section, OurKingdom. Much of Ryan's work in recent years has focused on bringing controversial government surveillance programs to public attention. His stories have exposed a top-secret UK initiative to monitor "every visible user on the internet," revealed the existence of a vast US database containing billions of records about people's private communications, and disclosed British and American spies' covert efforts to hack into people's phones and computers. He is one of a handful of reporters to have had access to the largest leak of classified information in history — the trove of documents from the American whistleblower Edward Snowden. 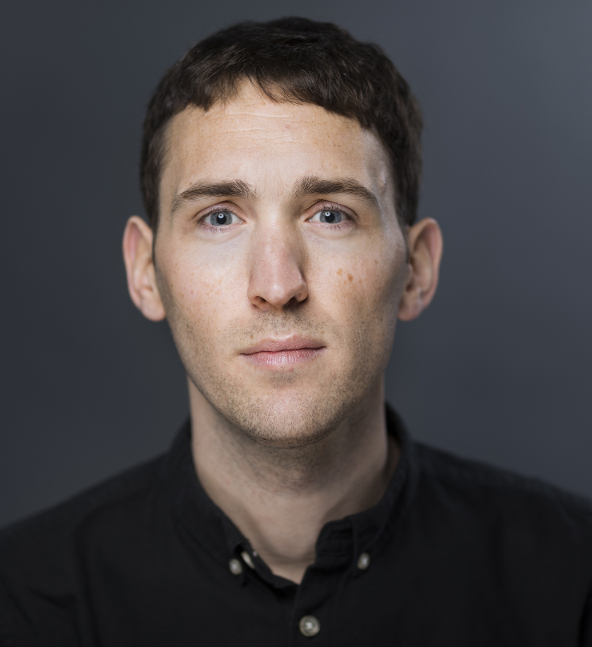 And he was part of The Intercept's award-winning Drone Papers team, which published a series of investigative reports about US government assassinations in countries such as Yemen, Somalia, and Afghanistan. Ryan is an NCTJ accredited reporter, a member of the National Union of Journalists, and an alumnus of the University of Edinburgh (MSc; 2010) and the University of Abertay, Dundee (First Class BA (Hons); 2009). You can contact him directly with story tips, interview requests, comments, or anything else by emailing ryan [at] rjgallagher [dot] co [dot] uk. Alternatively you can fill out this contact form. If you would prefer to use encrypted methods — recommended for sensitive issues or information — head over to this page.